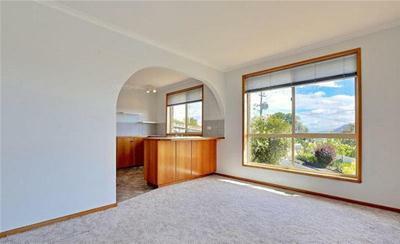 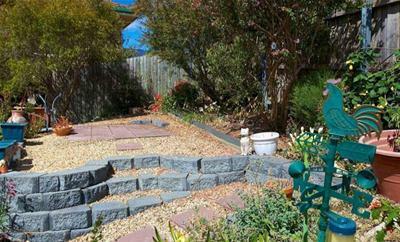 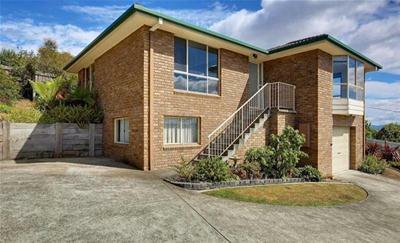 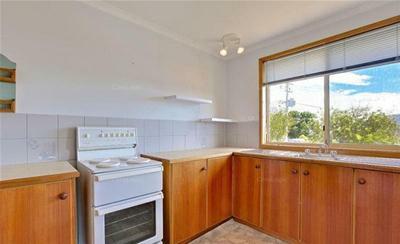 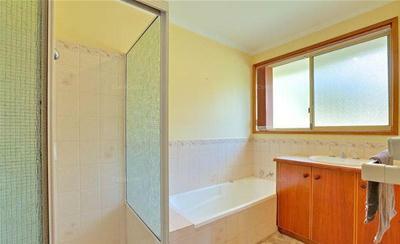 This well presented brick home is situated in the increasingly popular suburb of West Moonah. 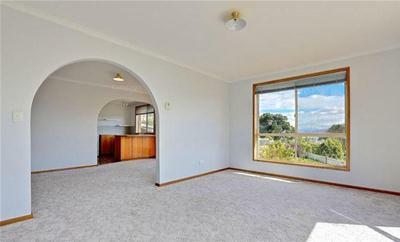 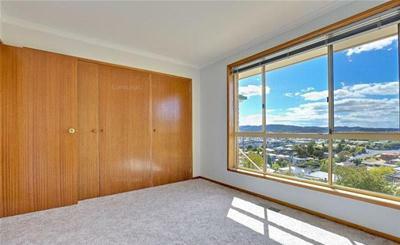 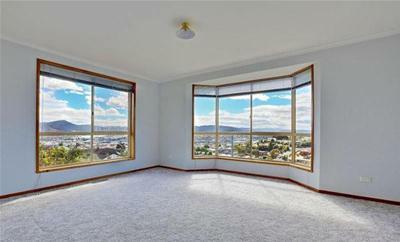 Being only minutes to all of your Northern suburb amenities, schools and transport locations and with Hobart CBD a mere 20 minutes away, this home and location is sure to please. 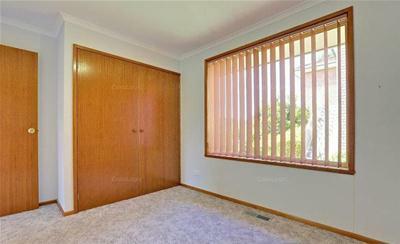 ~ Easycare Yards & Spacious Lock Up Garage/Workshop (Interior Storage Room Excluded from Tenancy).